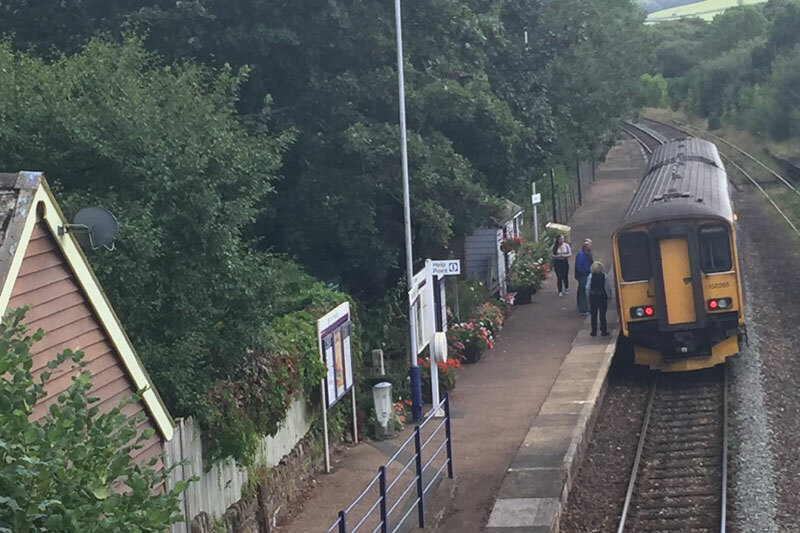 The Devon and Cornwall Rail Partnership in conjunction with colleagues working for Great Western Railway and Network Rail are currently developing a strategy for the North Devon line for the next 30 years and would like to hear from businesses and the community throughout the region on their thoughts and how the railway can play a part in developing the economy of the area. The objective is to understand the current experience, needs and expectations of the railway, as well as the understanding from those people and businesses that don’t use the railway or even consider it as a mode of travel. The partnership welcomes feedback from the businesses and the community, whether users of the railway or not, they want to hear what businesses require from the railway, such as better connectivity to London and other UK cities, improved on board facilities such as WiFi and catering, a reliable service all the year round or may be access to freight or parcel movements by rail etc. It is also important to hear from communities that are not directly served by rail, such as Bideford, Braunton, Ifracombe and the fringes of Exmoor & Dartmoor; and how the railway can play a part.